This 2007 Mitsubishi Eclipse GS 5 Spd, Roof, Air, will change the way you feel about driving. Unless you love driving, in which case it’ll simply make you love it more. 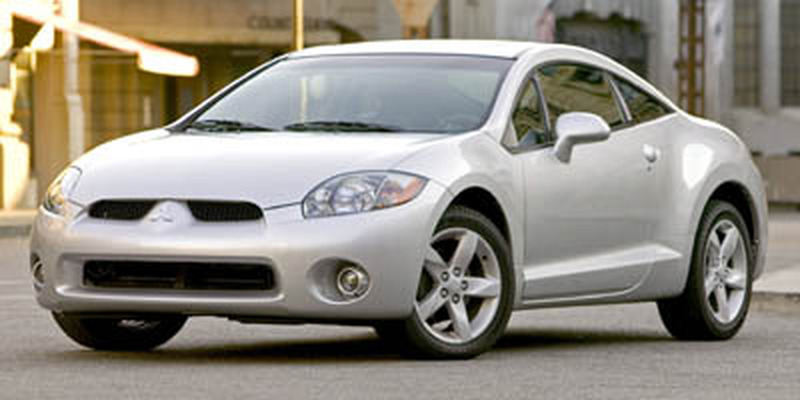 You can come check this Mitsubishi Eclipse out at our Orchard Ford Sales Ltd. dealership at 911 Stremel Road, Kelowna or give us a call at (250) 860-1000 to book a test drive. Re-discover your love of driving. Call us today at (250) 860-1000.